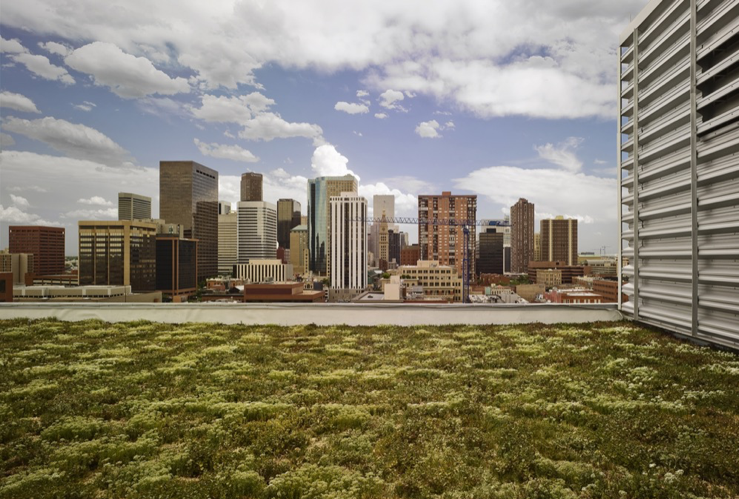 Last November, the citizens of Denver passed the Green Roof Initiative to dedicate a percentage of a building's roof to green space, and structures across the city are already taking steps to implement changes to their rooftops! Are you curious about this initiative? Wondering what a green roof is and what the benefits are to our city? To find answers to these questions and more, join us for a lunch presentation with Jill Jennings Golich and Leila Tolderlund. Jill is CCD's Deputy Director of Community Planning and Development, and will be leading the implementation of the ordinance. Leila is a professor at CU Denver, and the author of green roof design guidelines written for the US EPA. RSVP here for Student, Member and Non-Member registration. For more information, please contact Ann Kitch or Amanda Cushing.